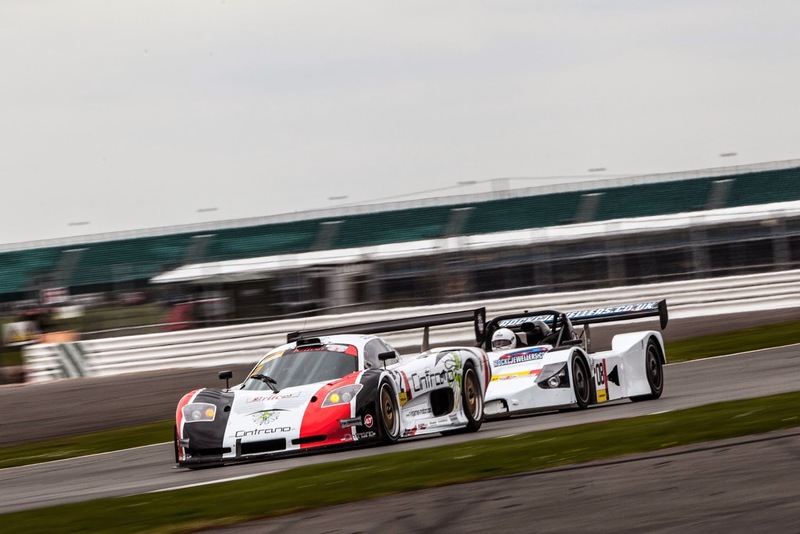 Dos Españoles en el Britcar: Dude! where is my point?! Dude! where is my point?! We had a wonderfull year wich we enjoyed a lot, specialy after 7 victories, some of them thanks to the great driving of Manuel Cintrano (that I train). Manuel did his best year by far, doing most of the race starts and some very good racing. We were as allways with the great Neil Garner Motorsport Team, that gave us the best car of the grid, supported by the best group of people of the grid as well. a winning combination, is it?... NO... for a single point. the question is, where is the point? We lost the Championship by a single point, and we congratulate FF Corse for a great car that probably deserves the honor, one of the keys being that the car didnt had a single failure over the season wich is a matter that deserved respect. Even do we were not happy about all that happened during the season, we were never going to protest the final result, as really Britcar is amateur Championship and has to be taken that way, BUT I think is important to left very clear what happened and how it happened, just for the respect to the effort, work and money that all the competitors spend during a seasson. Id like to have a little review on were that point can be found that would have made Manuel, Neil and his team, and I the champions. 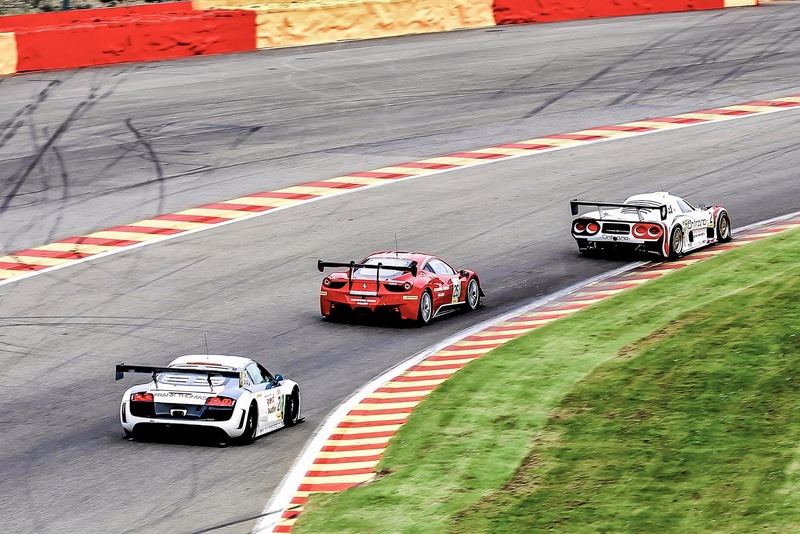 1) Pro driving Solo: the FF Corse Ferrari run in half of the races only a professional driver. 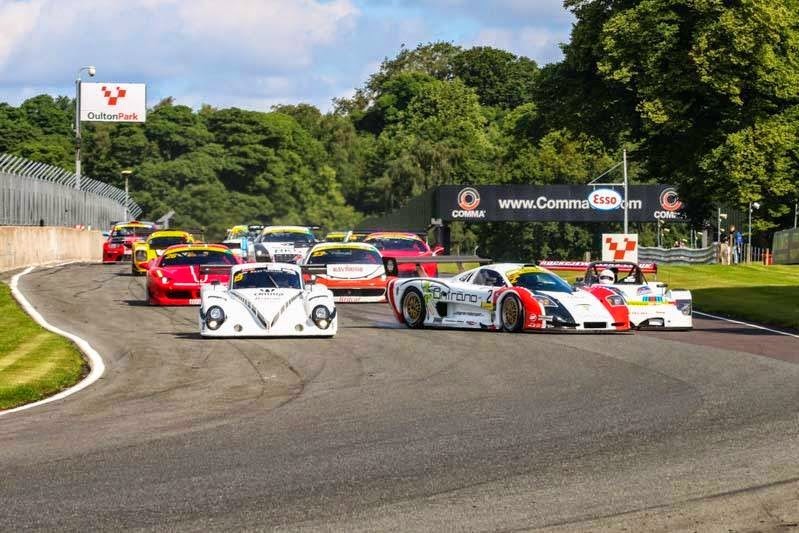 That is a BIG advantage in pro-am format, as a pro driver normally is 2-6 seconds faster than an am, in a 40 minute stint (20 Laps) that is between 40 to 120 seconds advantage in the races, wich means in 7 races there is a lot of possitions toward that. 2) Pirelligate: At Snetterton the FF Corse Ferrari used Pirelli tyres in a controversial move. 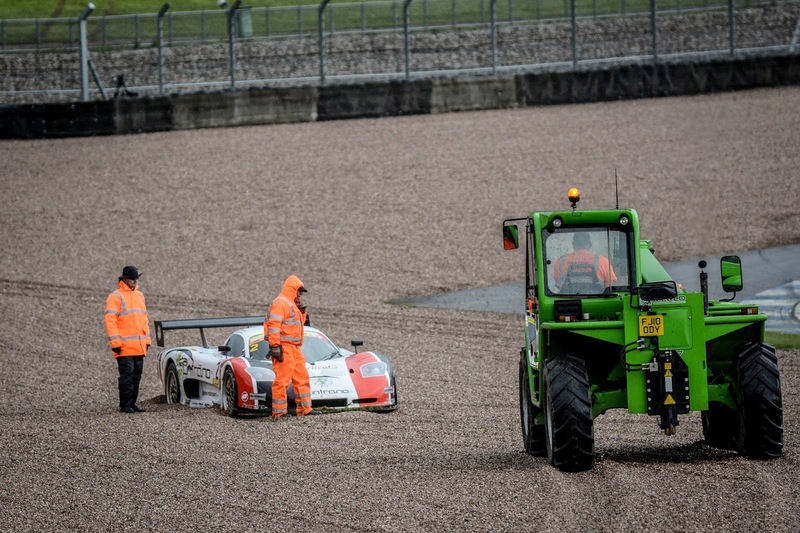 Britcar apologized for that, but the points were given. the car won the race for 5 seconds, in a race that the Pirelli gave 2,5 seconds a lap. Should have finished 3rd in Dunlop tires and that is 2 points. 3) Oulton Crash: We were involved in s tart Crash at Oulton. Manuel was not responsible for the action and we lost 15 points that day. Being hit like that its a matter of luck, and it wasnt with us. 5) Manuel Mistake: Manuel spun off at Donington when leading, and wort of all, let a car by on the last corner when he rejoined. If he would not spin, or let the car by, we would be champions. 6) Points argument. The rules can be read in to ways, one of the ways (Aparently the way was meant to be) was that the class points did not count towards the overall championship. In the final championship ressult, they WERE taken in account. That means that all the Class 2 poles and fastest laps of the FF corse were counted. If not we would have 15 points more. There was a big meeting about that before the last round. It seams clear that the points for FL and PP in each class was ONLY for class championship and NOT overall. year and it will be calculated on an accumulation of all class points throughout the 2014 season. 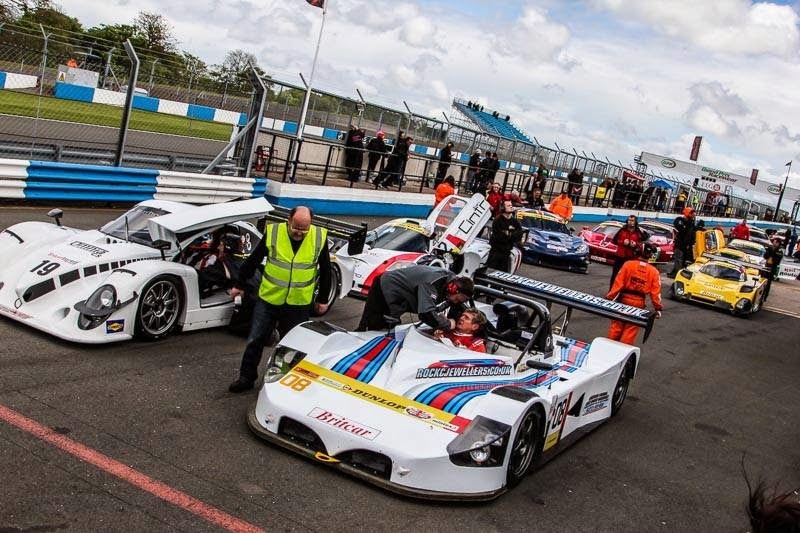 One Point will be issued to fastest lap in the qualifying and in the race in Class. 5 additional points will be issued to all cars starting in the 1st race and the Last Race in the 2014 Season. 7) Clas 2 car. The FF corse Ferrari was a Class 2 car that could do laptimes of a class 1 car and aoutqualify the rest of class 2 cars by 10 seconds. Given the last point, they should have checked well were a car should be, as the perfonrmance odf a class 2 car cant be equal to a class 1 specially if they take points in account. I dont want to sound sore, but I think is important for my work, ethics and effort to keep the matters clear and give Manuel and Neil the respect they deserve, that in my oppinion was more that enough to be champions.